They're hallmarks of childhood. The endless "why" questions. The desire to touch and taste everything. The curiosity and the observations. It can't be denied-children have an inherent desire to know. Teachers and parents can either encourage this natural inquisitiveness or squelch it. There is joy in the classroom when children learn-not to take a test, not to get a grade, not to compete with each other, and not to please their parents or their teachers-but because they want to know about the world around them! 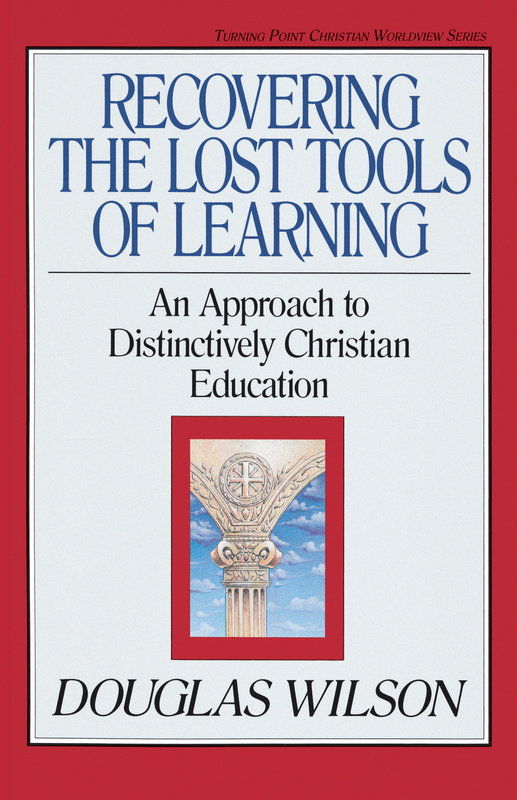 Both Christian educators and parents will find proven help in creating a positive learning atmosphere through methods pioneered by Charlotte Mason that show how to develop a child's natural love of learning. 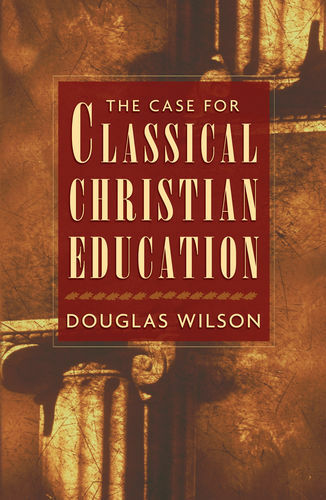 The professional educators, administrators, and Mason supporters contributing to this volume give useful applications that work in a variety of educational settings, from Christian schools to homeschools. 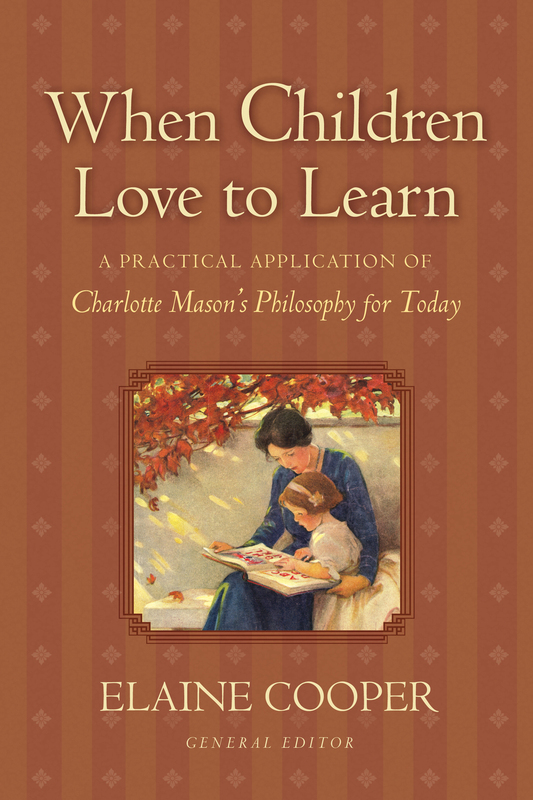 "When Children Love to Learn is one of the better books I've seen on the Charlotte Mason approach. 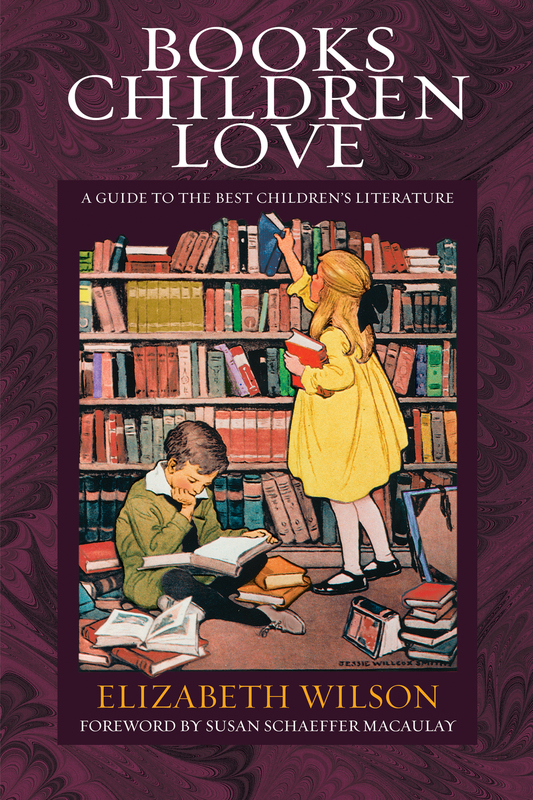 Elaine Cooper has done a phenomenal job of laying down the basic tenets parents of homeschoolers hold dear: a child must love to learn. Narration, living books, nature study-it's all here. Elaine covers a lot of ground to show how easy it can be to make learning enjoyable. Charlotte Mason fans will love this! 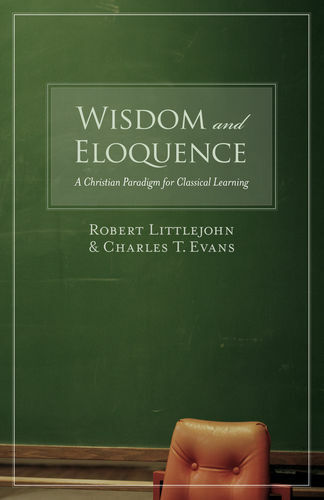 Highly recommended for every homeschool reference library."